I am a history buff. I always have been. I finally finished watching the World Wars and I think they were pretty good. I like how they intermingled live action and then the commentary from the historians/veterans. 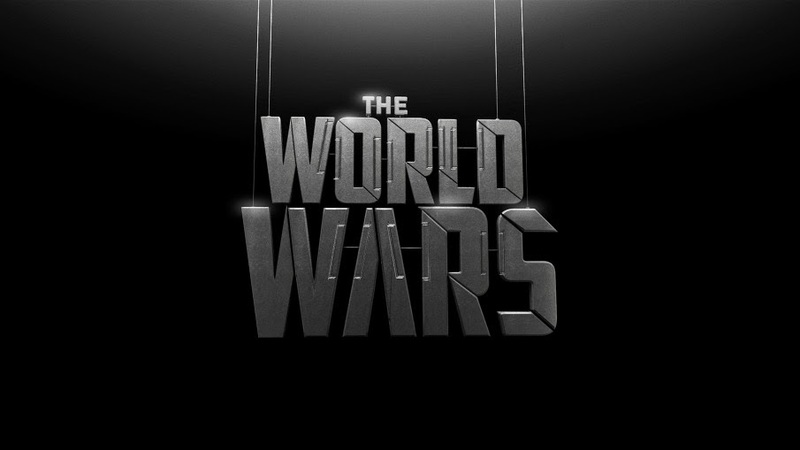 The World Wars is a three part mini-series or documentary on the History Channel. I laugh....the History Channel does more than Pawn Stars these days?!?!?!?! The show takes us from before the beginning of the first World War and to the end of the second. The actors began by illustrating the beginning of Patton and Hitler before the beginning of WWI. There is also a lot of narration and commentary by historians and the like. They take the story of Patton and Hitler through to the end of the war. All the while they include tidbits of the war and others involved. While the story has a lot to do with Patton and Hitler, they are not the central focus. The commentary explains more of their little known history and brings it to the forefront to better explain their actions later in WWII. During the time between the wars they switch to two new characters, Stalin, Churchill and Roosevelt. They explain their rise to power and how their earlier actions impact their decisions later. They also show us the beginnings of the Nazi party and their rise to power. WWII is most of the second and all of the third episode. I really appreciate the tidbits they added from their 'experts' and their opinions. Pretty cool really. I am glad I took the time to watch.